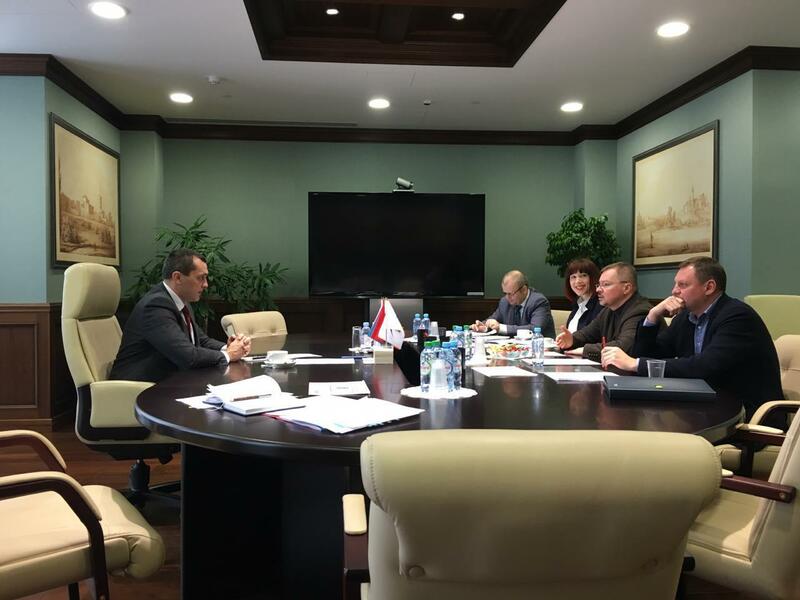 Artem Chayka, President of the International Congress of Industrialists and Entrepreneurs (ICIE), and Alexander Subbotin, Member of the Board – Minister in Charge of Industry and Agro-industrial Complex of the Eurasian Economic Commission (EEC), met in Moscow on 5 February 2019. 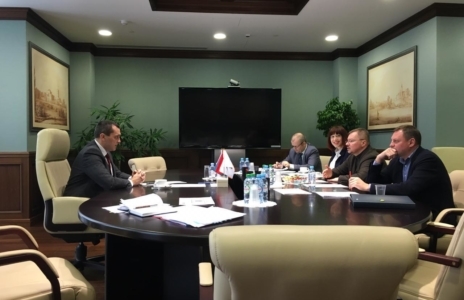 The parties discussed the implementation pathways and vehicles of the 2018-2019 Action Plan, following up on the Memorandum of Cooperation between ICIE and EEC and, in particular, agreed on the Project Office activity plans and resolved to keep up the joint effort to seek opportunities to bring investments by international financial institutions into projects within the Eurasian Economic Union (EAEU) member states. The further business discussed included such matters as technology and innovation transfers, development of research centres, technological platforms, technoparks and innovation clusters. The parties furthermore agreed on the preparation of draft EEC Board recommendations for the shaping-up of an export compliance system across the EAEC. The mission of the Project Office is to consolidate the resources of the project owners in the Union member states, and resources of the ICIE development institutions and international financial institutions. Established on the premises of ICIE, the Project Office, working in collaboration with the Eurasian Economic Commission, is responsible for new project screening, investor search, and administration of pre-investment project activities at ICIE. EEC officers overseeing the industrial and agro-industrial clusters also sit on the Project Office’s expert team. Duties of the expert team include initial evaluation of investment projects in manufacturing industries and the rural-industrial complex, and assessment of their potential in terms of integration and cooperation opportunities.